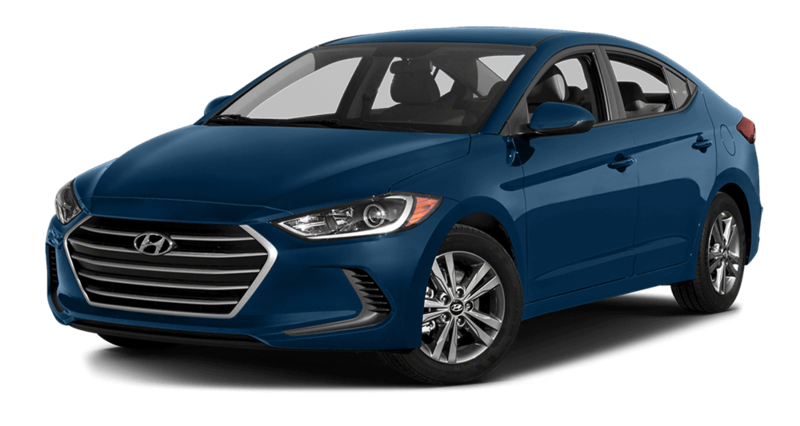 If you need a stylish compact that’s packed with features, you’ll naturally compare the Hyundai Elantra to the Hyundai Elantra GT. Fortunately, we’ve done all the legwork for you! Starting MSRP: Admittedly, there’s a bit of a price difference. 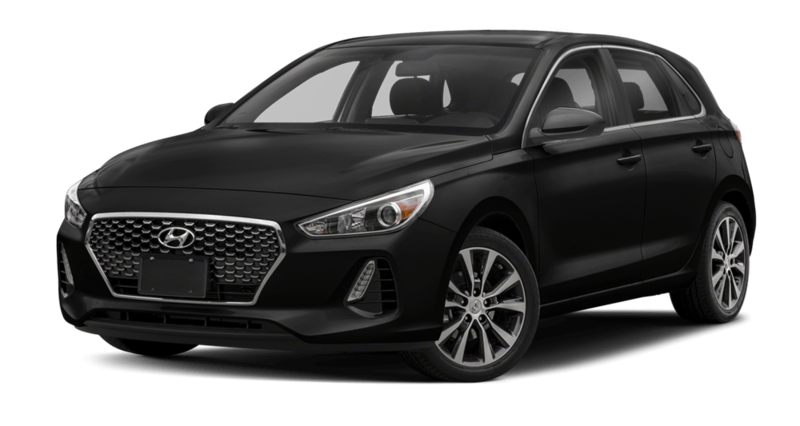 While the 2018 Hyundai Elantra starts at $16,950 MSRP, the 2018 Hyundai Elantra GT starts at a slightly higher, though still competitive, $19,350. 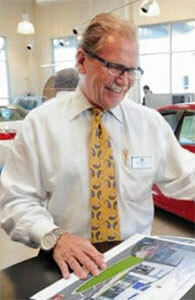 Elantra MPG Scores: The Hyundai Elantra is able to make up to 32 mpg in the city and 40 mpg on the highway. Expect up to 26 in and 32 on the highway from the Elantra GT. Standard Output: Harness up to 147 hp and 132 lb-ft of torque in the Hyundai Elantra vs. up to 161 hp and 150 lb-ft of torque in the Elantra GT. Maximum Cargo Space: The Elantra GT is a hatchback, so it handle up to 55.1 cubic feet of cargo on trips from Bozeman to Billings. The standard Hyundai Elantra is capable of carrying up to 14.4 cubic feet of gear. Whether you want to tour the Hyundai Elantra interior, explore Elantra resale values, or take a test drive, turn to Underriner Hyundai. We stock a wide range of new Hyundai Elantra and new Hyundai Elantra GT models, so feel free to contact us today.